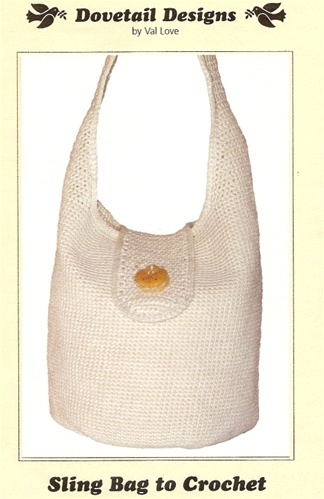 An easy bag to crochet! It is about 12" diameter and about 9" deep. 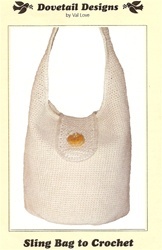 This pattern includes an optional fabric lining with pockets. Uses sport weight cotton or linen and a G hook. Gauge is 5 sc = 1" Great for Euroflax or sport cotton. Takes about 550 yards of sport weight yarn.